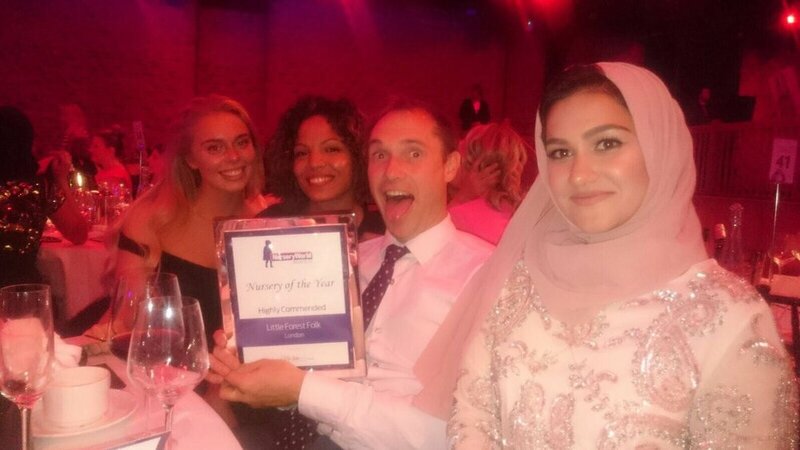 We are so happy that the amazing dedication of our wonderful teams was recognised with a highly commended award for UK Nursery of the Year last night. We’re a bit sad that David and Liam didn't win Newcomers of the Year but in our hearts, we believe there are no better newcomers in the entire country. They rock! 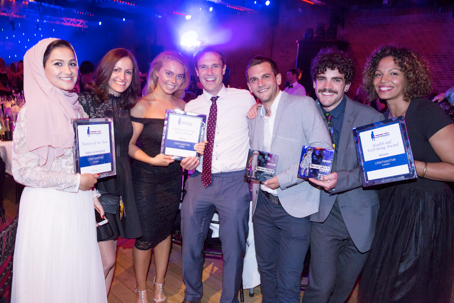 If there was an award that we could have chosen to win, then Health and Wellbeing is it! To have Little Forest Folk judged to be the best nursery in the UK in terms of delivering excellent health and wellbeing makes out hearts sing! 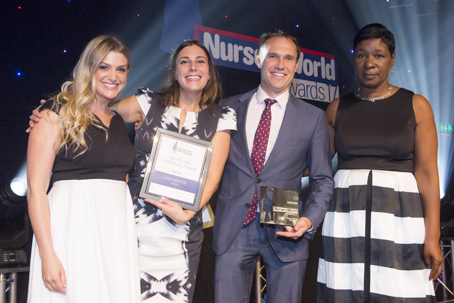 We won the award for an early years setting that has worked to improve the physical health and emotional well-being of children, families and staff. As you all know, this is a particular passion of ours. We want our children to be emotionally and physically healthy, resilient, strong and prepared for whatever the future holds for them. We want our staff to feel enthused with passion, purpose and physically and mentally strong. We are so happy to have our dedication to excellent health and well-being declared to be the best in the UK! Our social media win reinforces the amazing job we are doing at getting the message out there about how important child led nature education is to today's children. We truly feel we are changing the world. And we couldn’t do it without our children, our staff and our families. So thank you, for being a part of our incredible Little Forest Folk community, and thanks for helping us earn the fabulous Nursery World Awards! Older PostWimbledon - Ahoy pirates!